William Francis Green has come to mend your poor, broken soul. 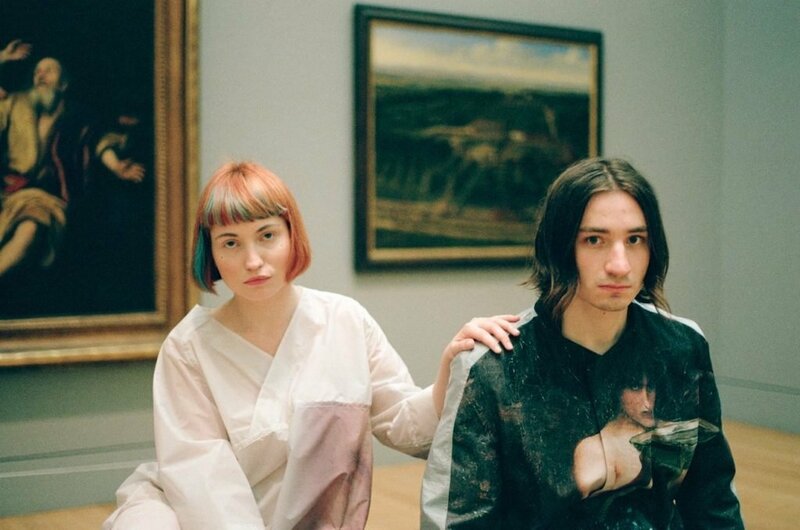 The new collection from the CSM graduate, Feel Don’t Think, operates as a response to notion’s of today’s fractured society. Someone’s been watching the news. 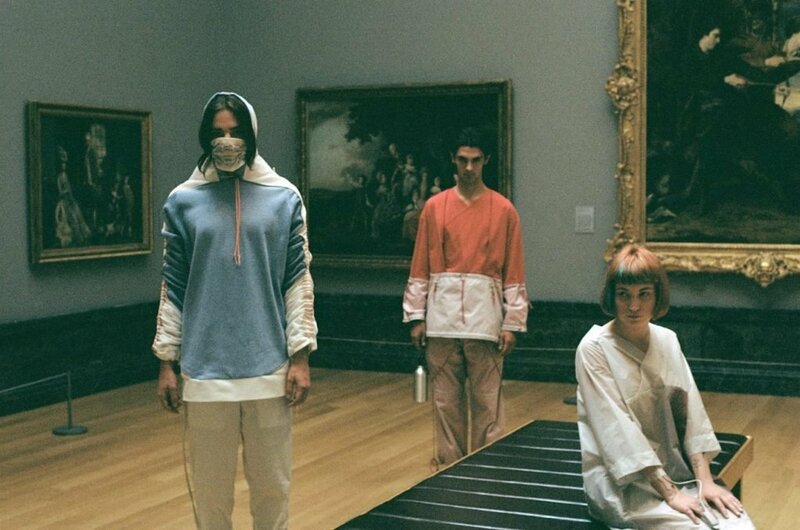 Physically speaking, the new line borrows from hospital uniform and surgical clothing in terms of its long, drapey silhouettes; however, the idea of mental healing – where references are pulled from the ideology’s of spiritual teacher – is what really drives the most recent work from the young designer and Mura Masa affiliate. 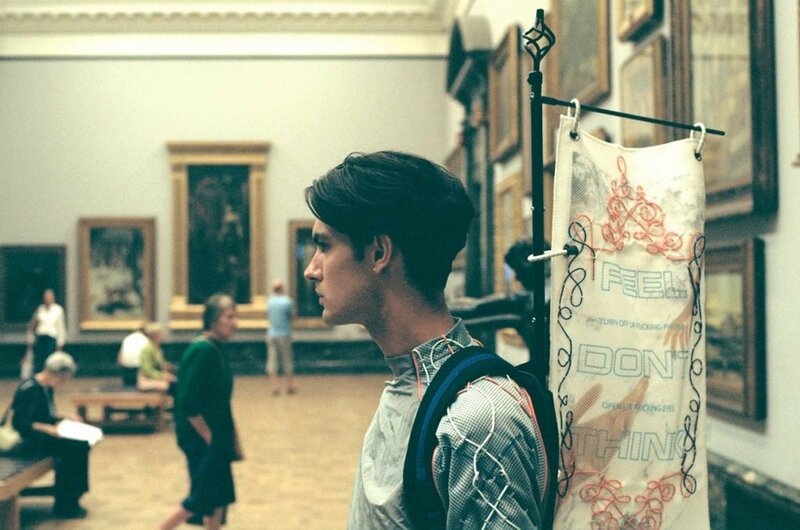 Constantly present, only without distraction of thought; think Pre-Raphaelite symbolism and ornamentation, blended with contemporary sportswear fabrication. 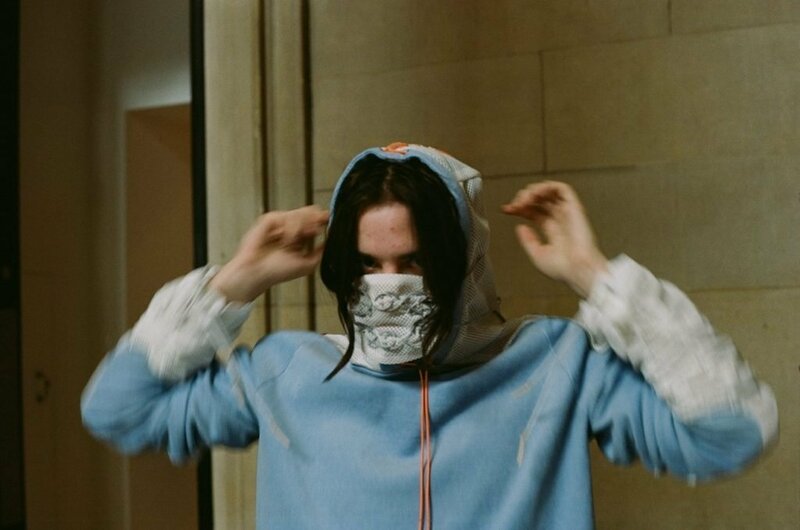 Green – who already boasts collaborations with Stone Island and fellow polymath Mura Masa – is making big movements, despite his tender age of 22. Keep your eye on this one. 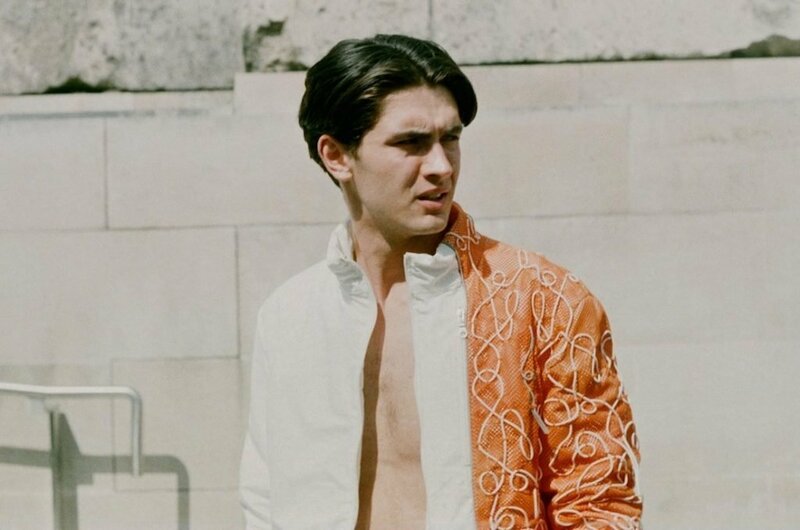 Take a look at some exclusive images from the new collection below.